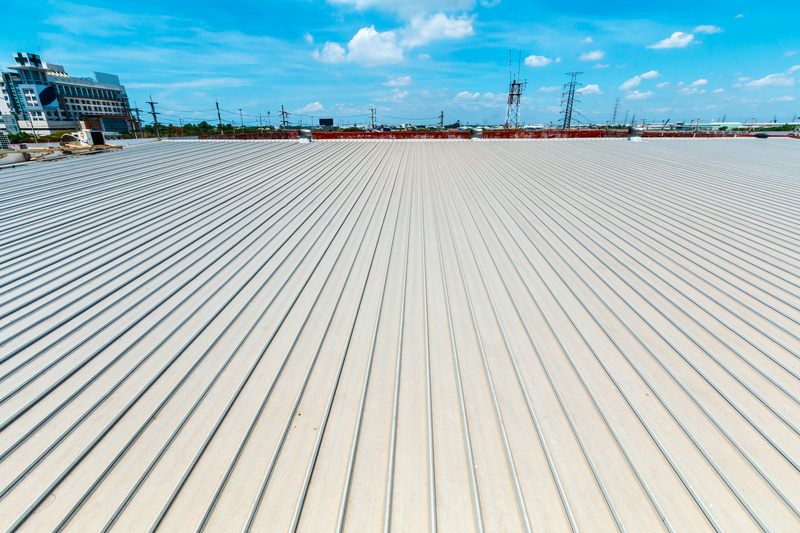 There are many different types of commercial roofing materials to choose from. Depending on your unique business needs and budget, some of these types will work better for you than others. Here are some of the different types of materials that you may want to consider and the benefits of each. For the very best results, consult with an experienced roofing company to make sure you make the best choice. Commonly known in the commercial roofing industry as BUR, built-up roofing membrane is a basic tar and gravel roof consisting of multiple layers. BUR is a very durable and inexpensive roofing type, which makes it a great choice for business owners on a budget. Although metal is prone to rust, it may still work as a viable option for your business as long as it’s installed professionally and with a protective surface to reduce the risk of damage. It’s important to remember that when choosing a roofing material, you choose a metal that provides the best value rather than being the lowest cost. Modified bitumen roofing is similar to BUR applications. This involves roof fabrics reinforced and applied to bitumen which is cut and installed on the roof in layers. One of the benefits of this type of roofing is that they're low-maintenance and extra-strong. If you have people on your roof, this may be the perfect option for your building. Thermoset or EPDM roofing is very versatile and durable, and it’s very easy to maintain and repair as needed. A single-ply rubber material, thermoset offers businesses flexibility when it gets cold while lowering cooling costs. These types of applications are not punctured or torn easily with strong seams and resistance to bacteria. Thermoplastic Roof Membrane is worthy of consideration because of its lightweight nature and weather- and damage-resistant properties. Thermoplastic roofs, whether you choose PVC or TPO, are ideal for those businesses that may have oil or fat emitted from their ventilation systems. For instance, restaurants and oil production businesses would be a good fit. 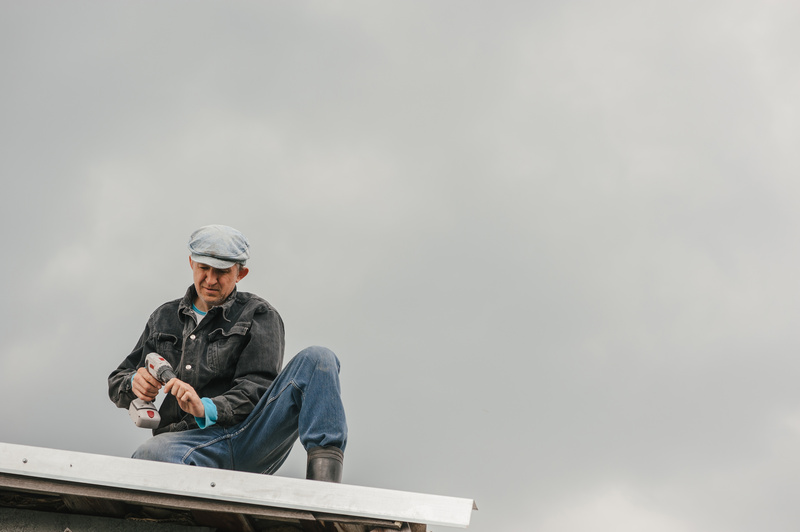 Finally, green roofing is quickly becoming more and more popular as they present with a sustainable choice for those business owners that are concerned about their impact on the environment. An added benefit of sustainable options like green roofing includes improved efficiency and drainage. When you’re replacing the roof on your commercial property, you have a lot of great options to choose from. Choosing the materials that will work best for your application means contacting the right roofing company to help you identify the needs of your business and how certain materials can fit the bill.